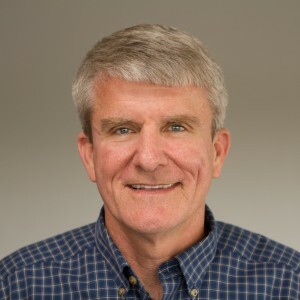 Den Trumbull is board certified in pediatrics and a Fellow of the American College of Pediatricians. Dr. Trumbull was born and raised in Panama City, Florida. He received his Bachelor of Science degree in Chemistry at the University of Florida and then attended the University of Miami School of Medicine for his medical degree. After serving in the U. S. Air Force as a pediatrician for four years, Dr. Trumbull joined Drs. Glover and Morrison in private practice in Montgomery in 1988. He and his wife, Nancy, have five children (four daughters and a son) and two grandchildren. Dr. Trumbull has a special interest in behavioral pediatrics and has written and spoken nationally on the topic of parenting. He is the author of the parenting book, Loving by Leading: A Parent’s Guide to Raising Healthy and Responsible Children, in which he encourages parents to lead their children to healthy living and character development. Dr. Trumbull is also creator of the research-based parenting website, GoodParent.org. University of Florida, 1977, B.S. University of Miami, School of Medicine, 1981, M.D.